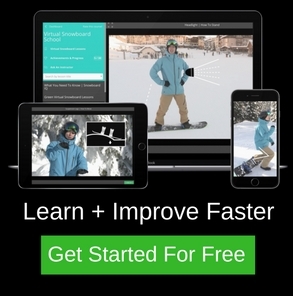 Are you ready to evolve your snowboarding by floating and diving deep into your mind? 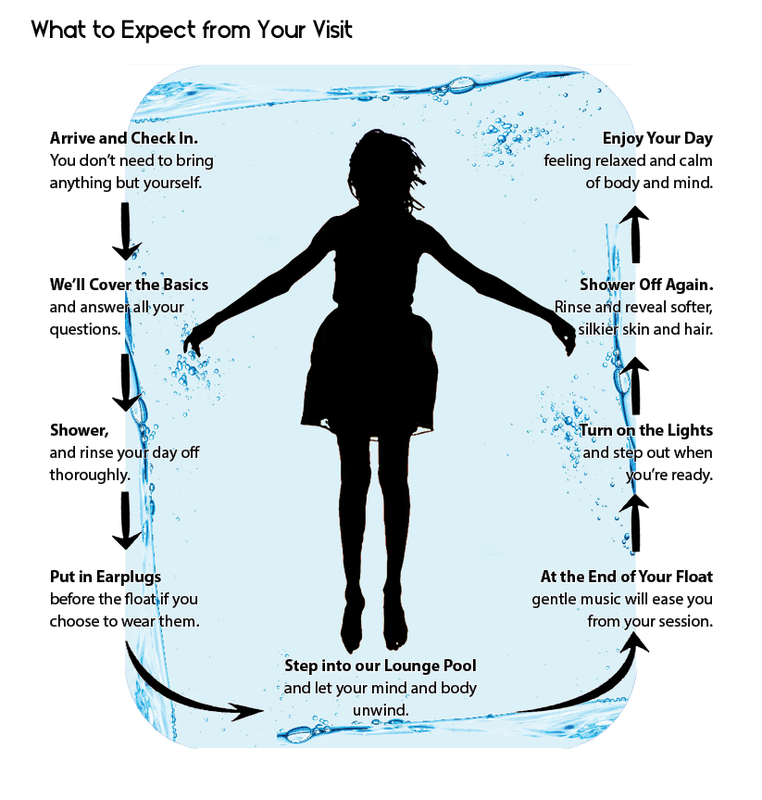 Floating in a sensory deprivation tank is the key to unlocking your potential on snow and in life. A session allows you to weightlessly float and detach from everyday sensory overload to find stillness. It is the perfect environment to restore and regenerate your body and mind. Feel fresh and raring to go for the next day of riding! 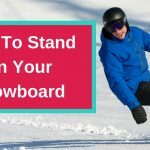 Floating is a fundamental tool for healing, self-development and improving your performance on snow. Reap all the benefits by allowing your brain to unplug on a 90-minute float. It’s like meditation on steroids! Relieve the effects of gravity during a float. Take pressure off your joints and put muscles in a state of deep physical relaxation. Increases blood flow and the circulation of vital red blood cells. 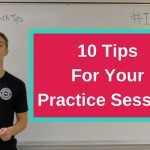 This combination helps to recover from an injury or reboot after a hard training session. Helps to rationalise and reframe fears. 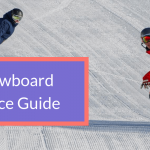 Especially useful when trying new things on a snowboard or hitting jumps and rails. Relax the central nervous system. Releases huge quantities of endorphins into the brain and body. This helps to elevate mood. Flush lactic acid and toxins from the body. Reset the balance of the bodies chemical and metabolic systems. Promotes stress relief and total calm. A 90-minute float is as beneficial as 4 hours of sleep. Helps you to fall asleep quickly and enhances the quality of sleep. 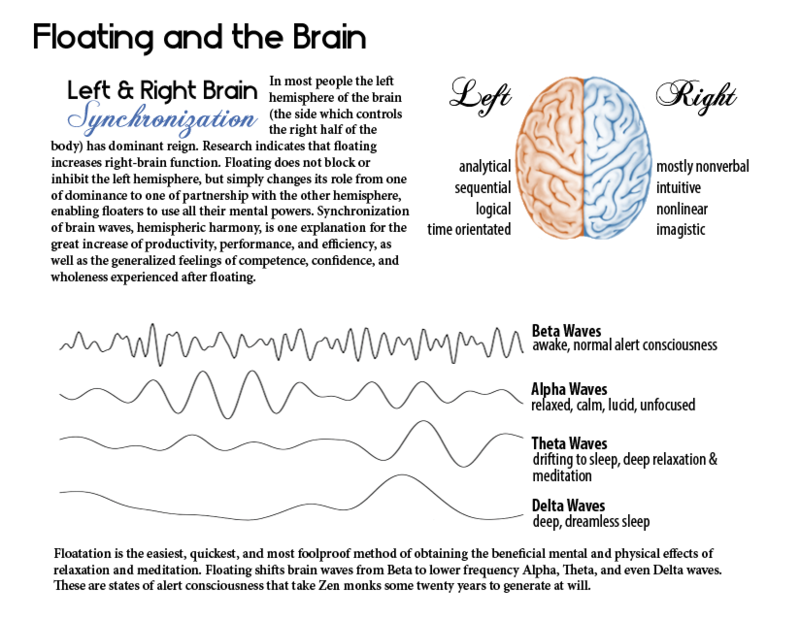 Synchronisation of the left and right brain. Your brain waves shift to Alpha, Delta and Theta. This allows for mental clarity, boosted creativity, enhance learning and improved problem solving. Amazing for deepening a meditation practice. Proven to relieve depression and anxiety. Enhances the distribution of nutrients and oxygen through the body. Snowboarding can be extremely taxing on the body. It is a contact sport after all! It requires a ton of concentration and is physically demanding. You interact with gravity all day, take falls and have to pick yourself up numerous times. Trying new things or challenging terrain can drain all your energy and mental / physical facilities. Floating is the perfect environment to repair the effects of a demanding sport. In a tech-driven world, your 5 senses are under constant bombardment. Floating allows your brain to unplug due to the complete lack of sensory stimulation. No vision in the pitch black. No sound. Weightlessly floating in skin temperature water loaded with Epsom salts. No distractions, no sensory input, just pure relaxation. A great tip is a splash of chlorophyll with water to act as a taste neutralizer. 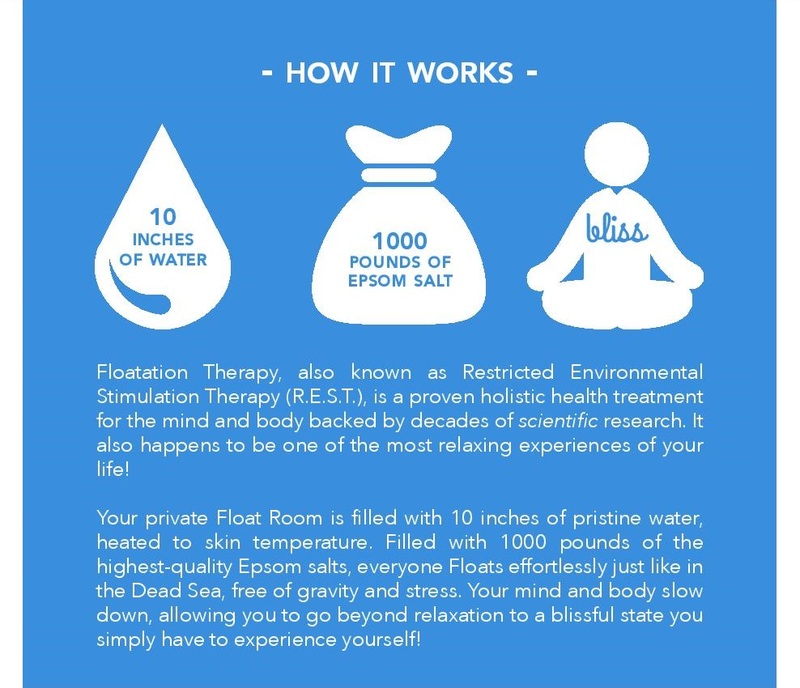 Many pro athletes like Steph Curry use flotation therapy to help improve their performance. This therapy is an incredible tool to promote peace in your life and reboot physically / mentally. 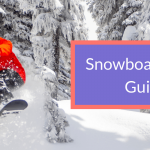 Evolve your body and snowboarding by going deep and floating in a sensory deprivation tank.